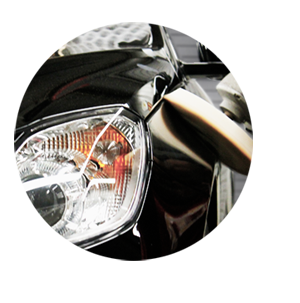 Our Detailing Staff has Extensive Knowledge in Automotive Reconditiong and Rejuvenation Experience. 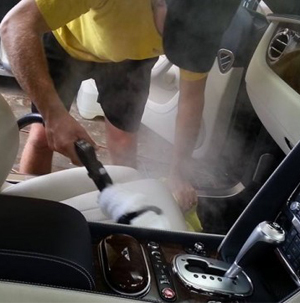 We Hold Ourselve to a Higher Standard Than Traditional Detail Shops/Car Washes. 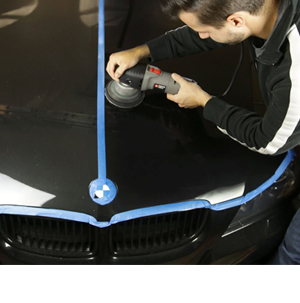 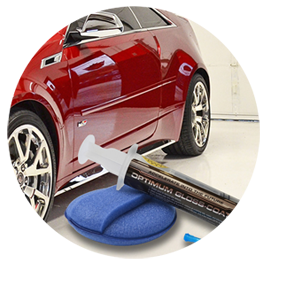 We Guarantee That You Will Be 100% Satisfied With All of Our Work Performed On Your Vehicle Whemn Its Finished.